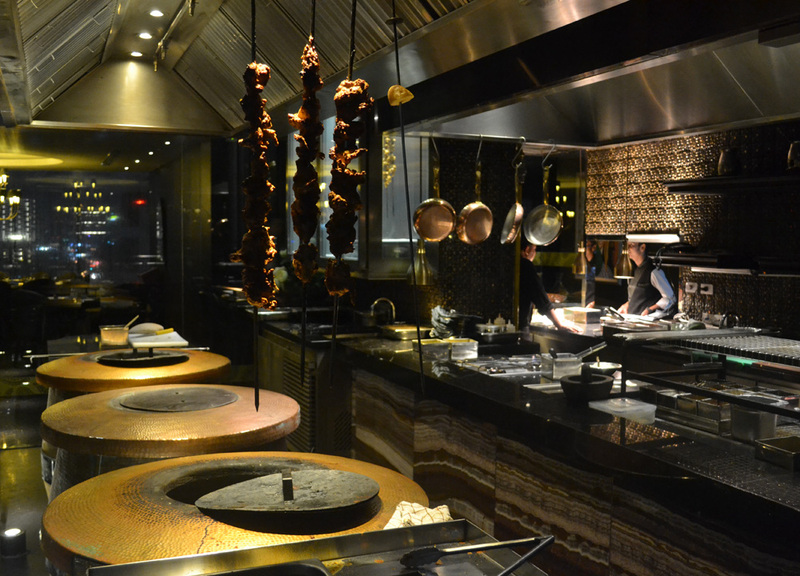 For us Maya Indian Restaurant makes a hard-to-beat dining experience in Bangkok, and this covers all genres. While this opinion maybe swayed slightly by our love for rooftop bars and our at-the-time enhanced happiness having polished off a bottle of wine before arrival… we will stand by it. 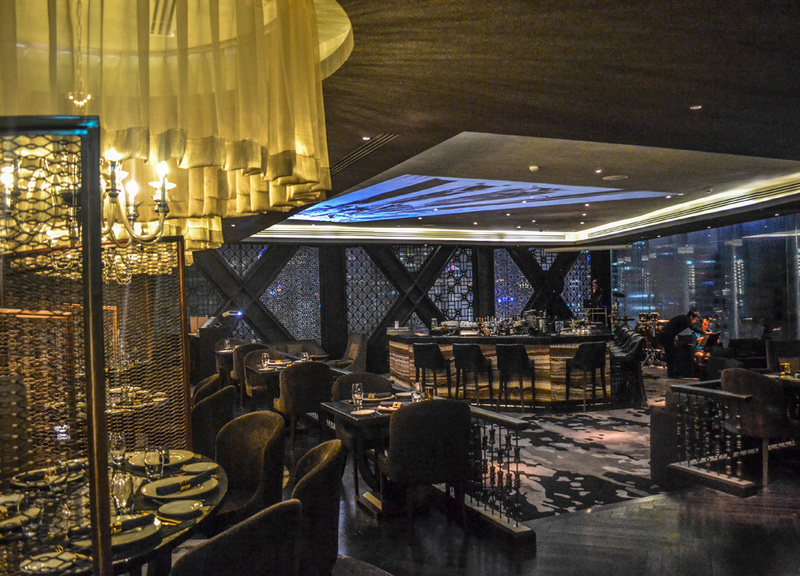 No doubt Maya has a lot going for it with big city views, a slick, elegant interior and a progressive ambiance. 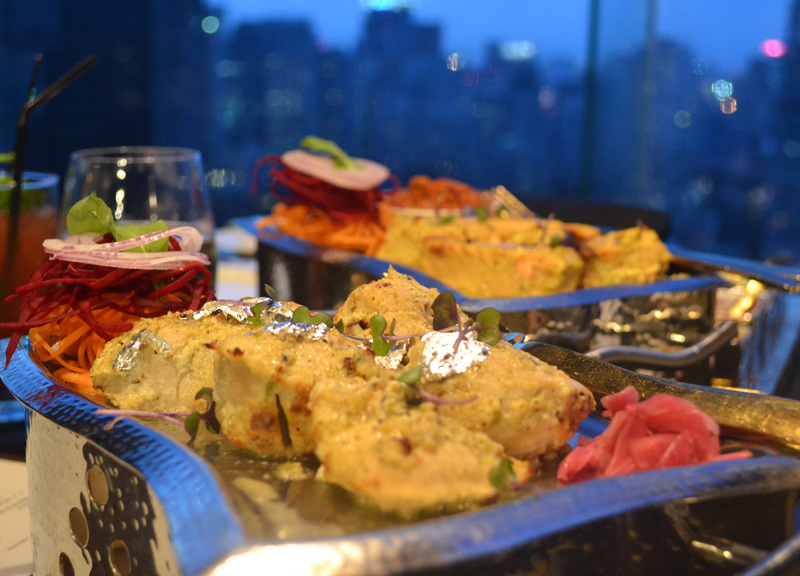 Throw in top notch Indian dishes, some serious cocktails and it’s a night hard-to-beat. 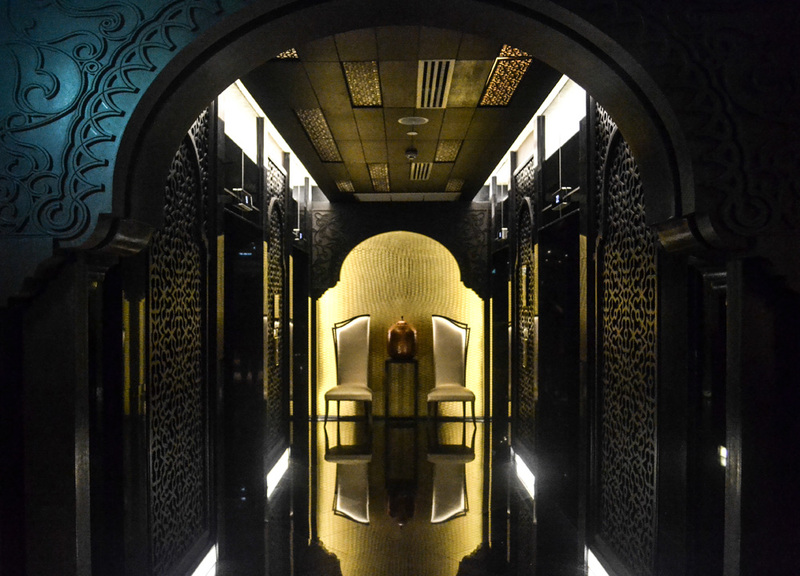 From the moment we step from the elevator, we are graced with style, from the clean cut open kitchen and metallic tandoors, to the floor-to-ceiling glass walls which showcase the glimmering Sukhumvit skyline. It’s hard not to be wowed on arrival regardless of state of intoxication. As always we arrive to eat early (6ish) when the restaurant sits empty and the choice of tables is to us. There were a couple of reserved tables along the window perimeter so to guarantee you’ll be eating food with views it might be best to book in advance. 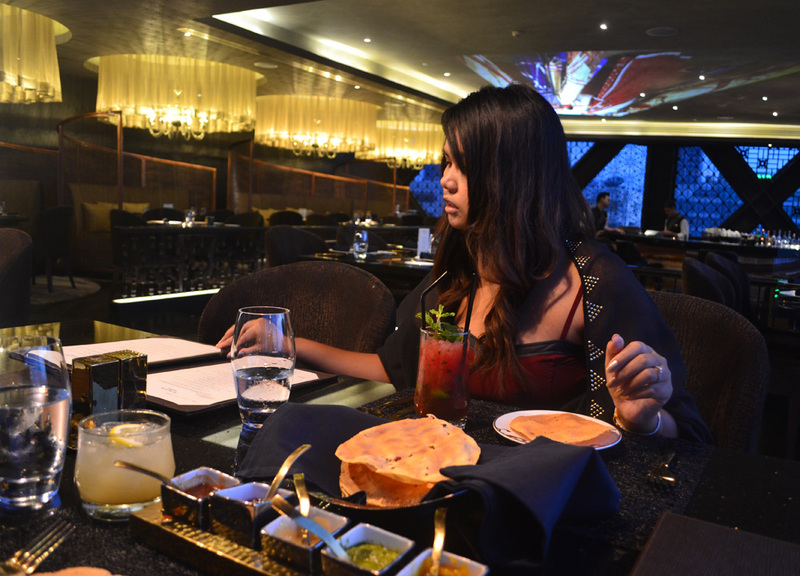 We start by ordering some Indian inspired cocktails, myself an exciting fusion of raw mango cooked with cumin and topped with vodka (That’s the Way I Like It) and for Fanfan a simple but delicious Watermelon Mojito. We order our eats. From the moment appetizers arrive we are put in a very difficult predicament, “We’re not making it to dessert are we?”, “Not a chance….”. The portions are plentiful and to reach the finishing line would mean forfeiting bites along the way… this isn’t possible. The food is far too good to waste so we’ll leave desserts to our next visit. 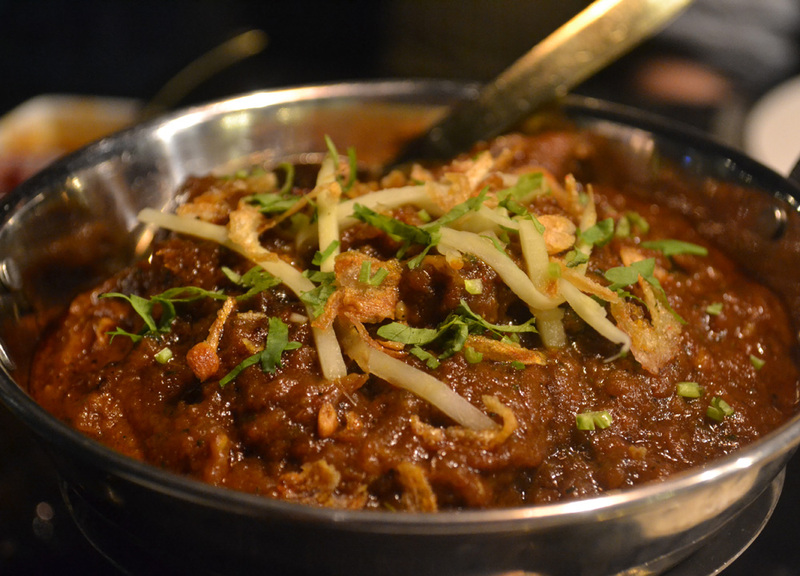 Even with the poppadoms and five inspired chutneys we find it hard to let go, nibbling between each dish. 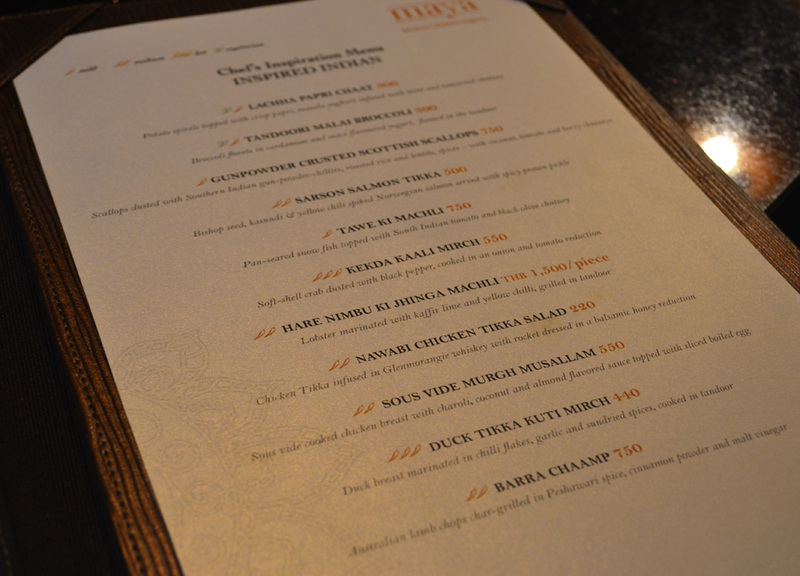 Most of what we order comes from the Chef’s Inspired Menu (menu added to bottom) a list which includes a number of Indian inspired fish and seafood dishes, all completely new to me. 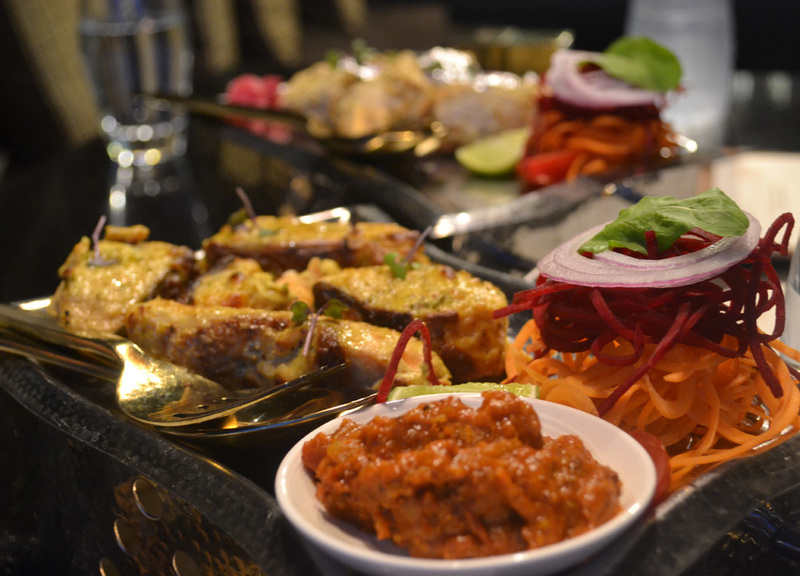 To recommend a pick it would have to be the Sarson Salmon Tikka, a perfectly spiced fish dish served with a side of spicy prawn pickle. A dish we came close to punches over. The same salmon dish can also be found on the Maya bar snacks menu if you fancy calling in for a lighter night of drinks and nibbles. I’d happily recommend everything we got our hands on but the Chef’s Inspired Menu will no doubt do the better job (again, at bottom). 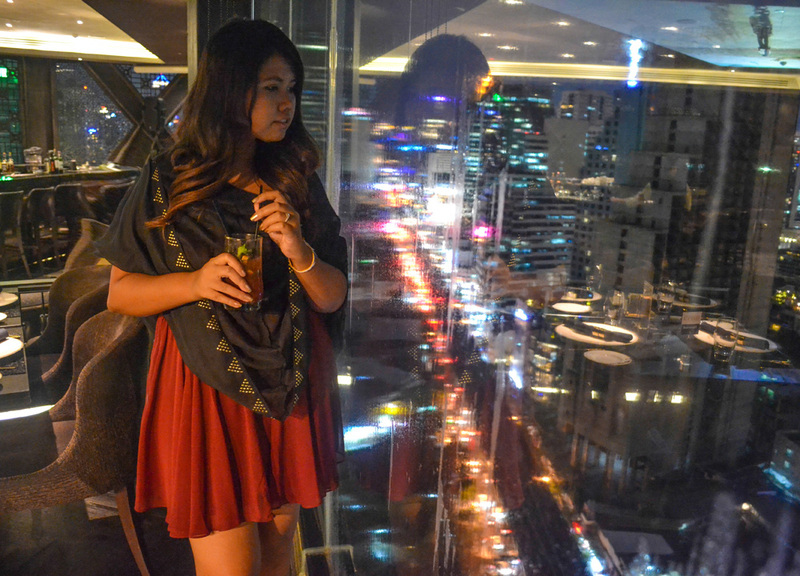 Maya Indian Restaurant is located at the top cantilevered floor of the Holiday Inn, Sukhumvit 22. It is found at the corner of the main Sukhumvit Road between Asoke and Phrom Prong Skytrain Stations. Enjoy. Amazing place for vacations. thanks for posting nice views.